Have you contemplated living the wildlife you watch on the TV channels in actuality? If it is a no, something is wrong with you. Wild denotes pure, the most primitive yet somehow healthier frame of mind. Urban crowds miss out this luxury generally. In the run of staying ahead of the world and earning profits we often disregard the entire objective behind this. Nearly everybody hopes to work tirelessly and gain enough to ensure he or she would not have to work so hard and make so much ever. We do not take into account the point that our true aspiration is to live an unstrained lifestyle because of which we amass a lot of anxiety with the riches. A vacation in a wild life resort is truly one of the great ways to go back to the nature and ease off your stresses. It assists you flow with your instincts to a greater degree. It helps your thoughts slow down and stays without having to plan or execute anything for a while. Keep reminding your own final destination to yourself. 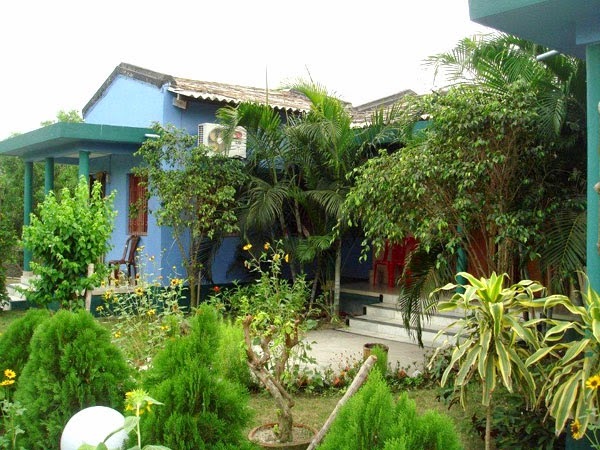 Find time each and every year to pay a visit to delightful locations like United-21 Resort, Sunderbans to freshen up your minds. Activate your batteries to fulfill your targets whenever you are back to your bustling lives.